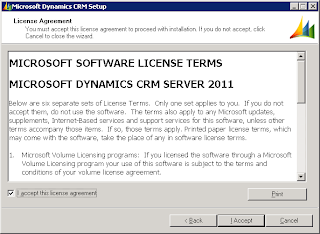 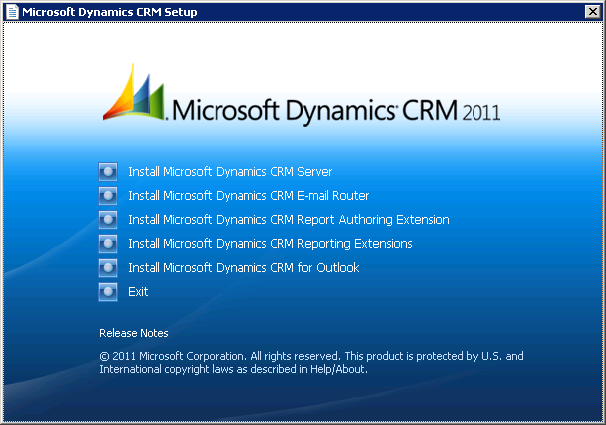 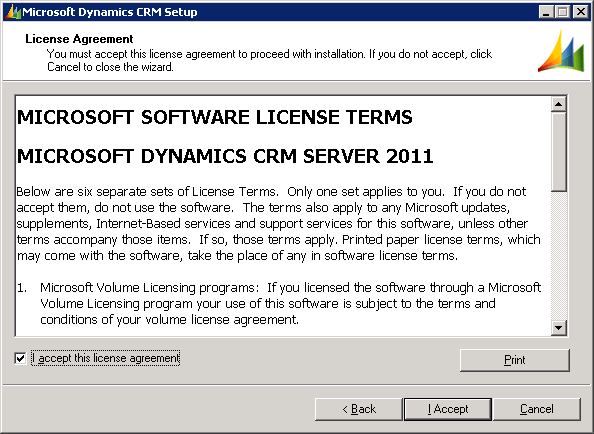 In Part 1 We have upgraded the first CRM web server as well as a the organization database. 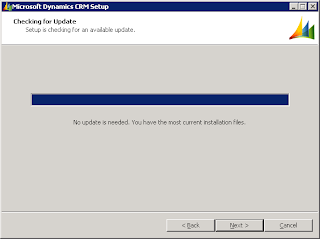 Similarly run the setup on all the other web servers you have and follow the same screens as you did on the first one. 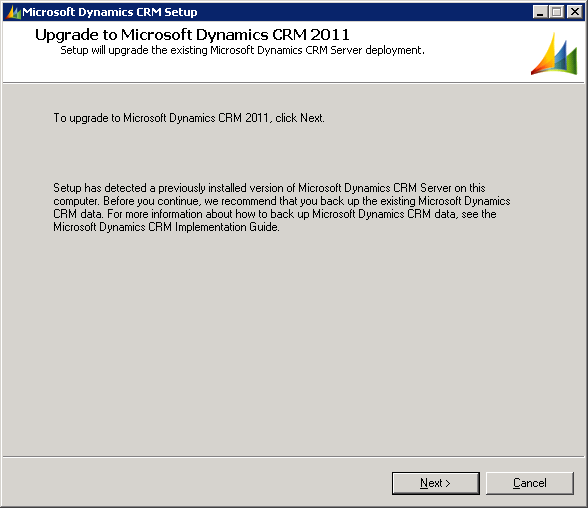 they have been upgraded already. 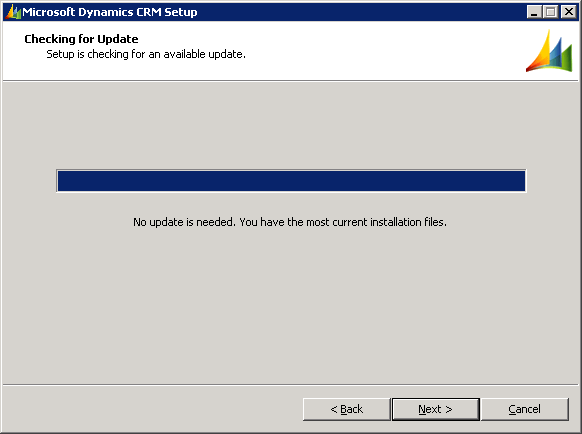 Again no mention of the organization in the setup summary. 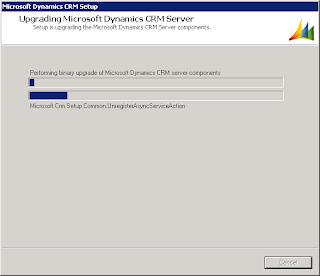 This should take less time than before. 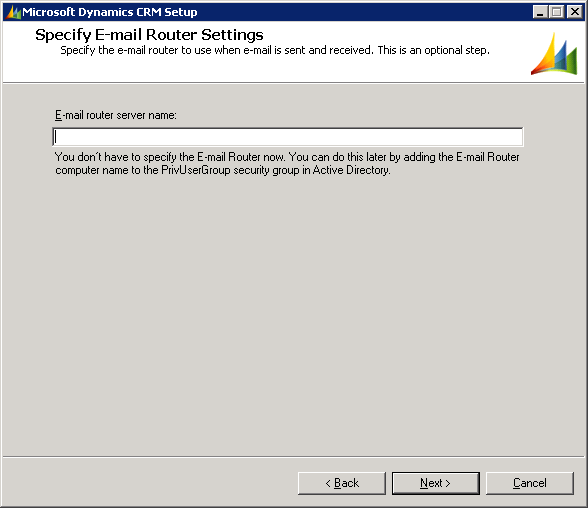 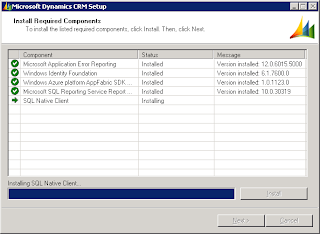 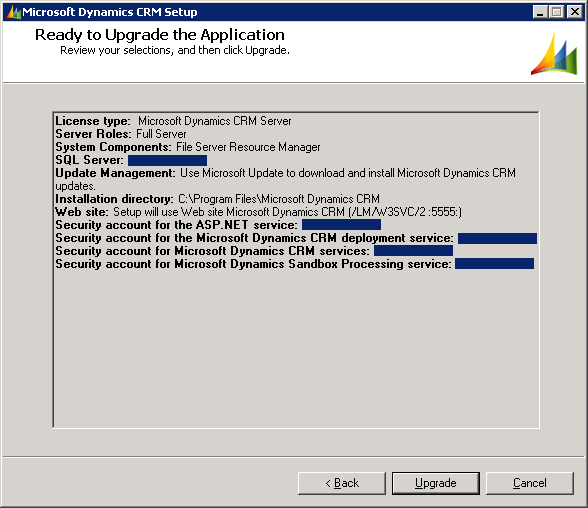 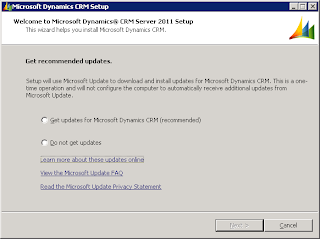 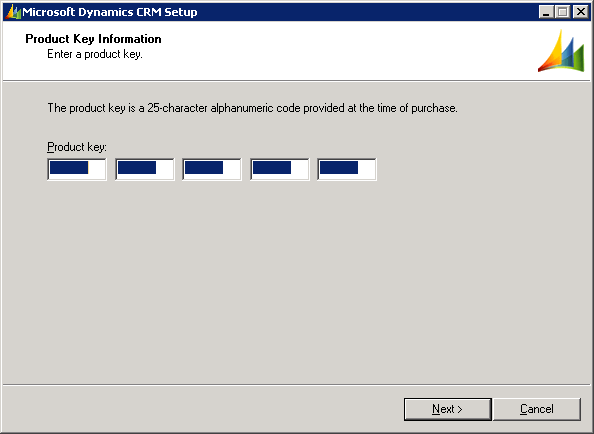 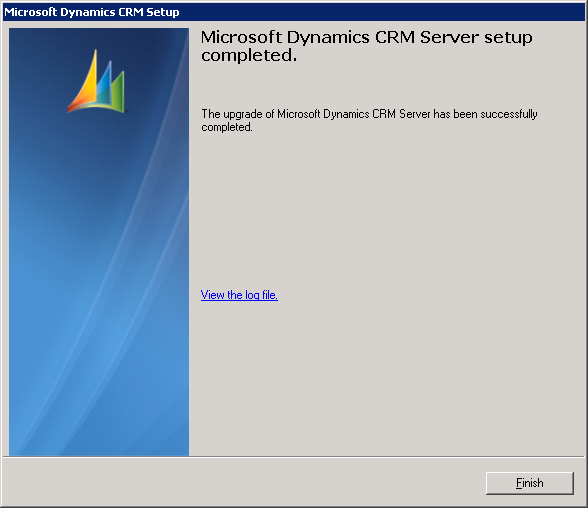 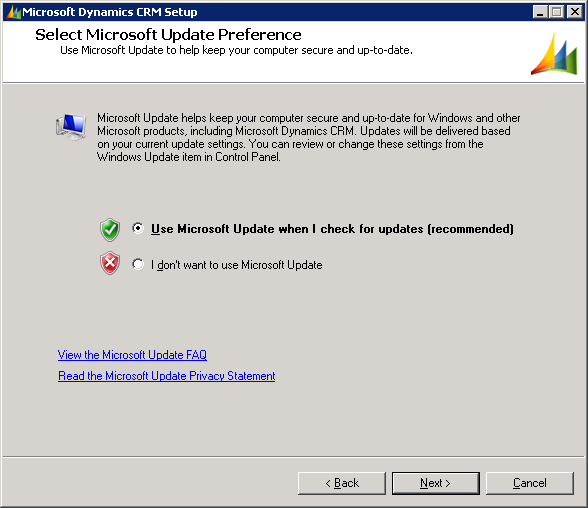 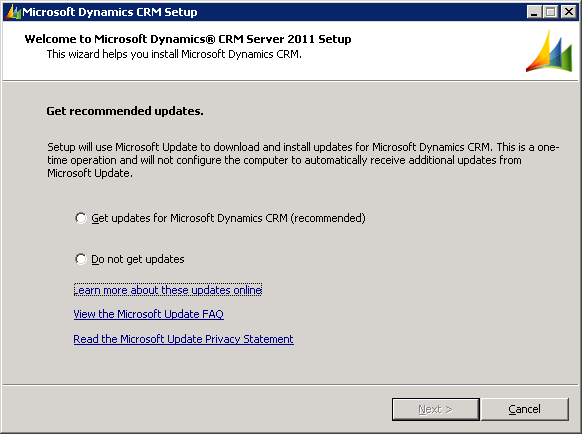 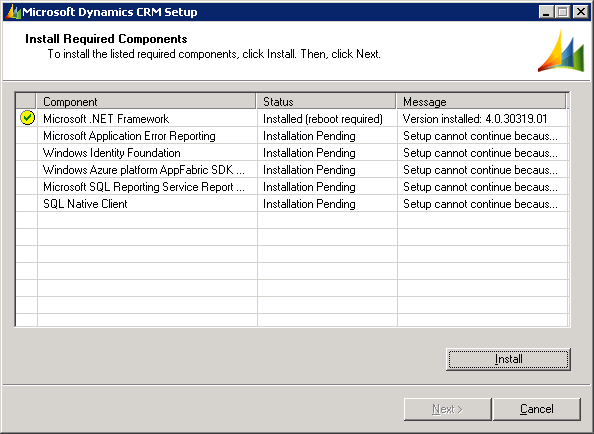 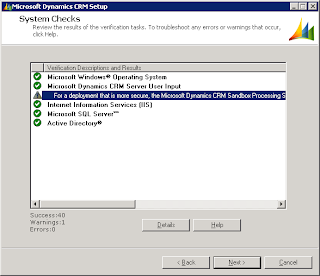 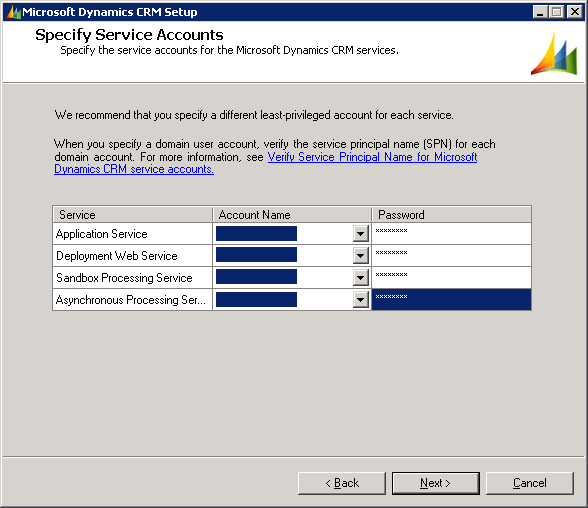 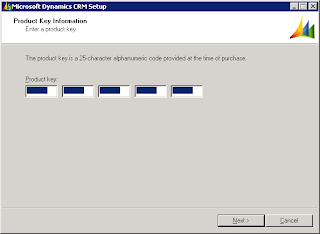 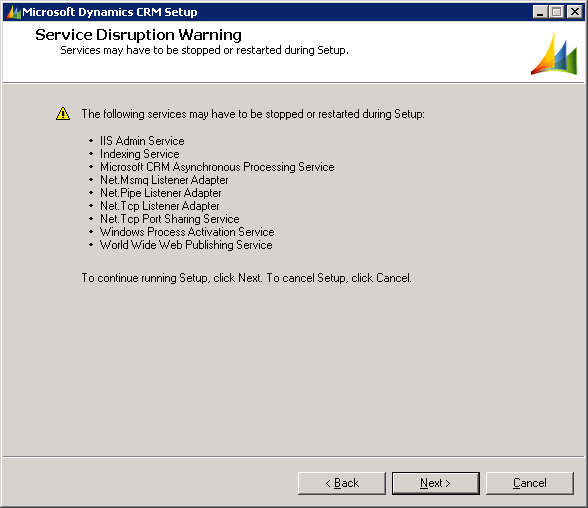 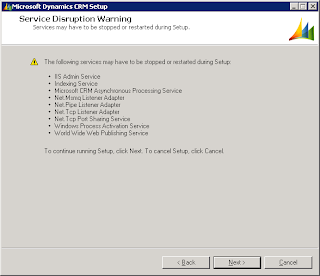 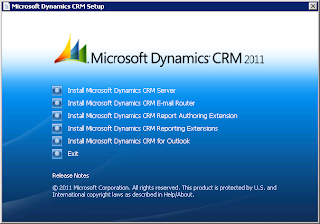 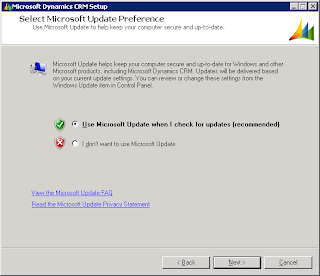 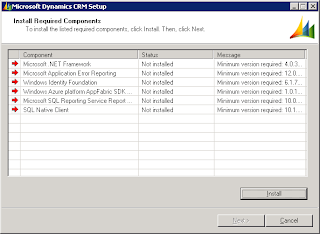 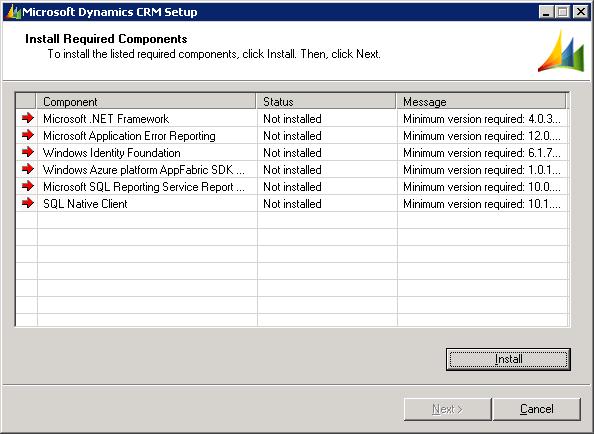 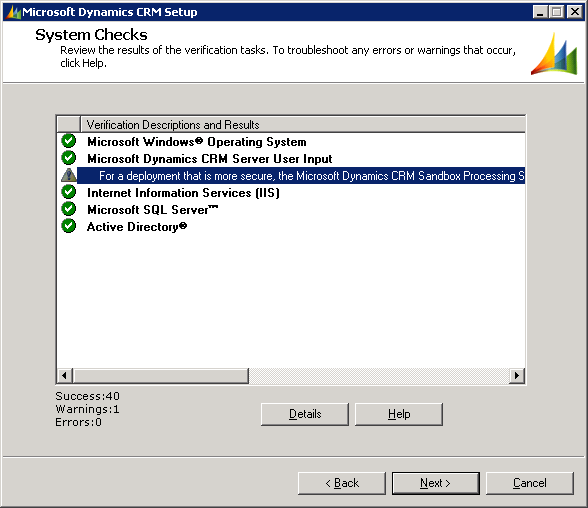 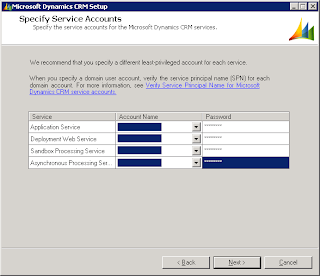 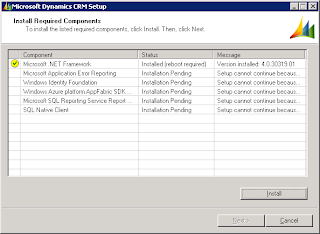 After you upgrade the last web server in your farm, update the web address from Deployment Manager -> right click "Microsoft Dyanmics CRM" on the left pane -> Properties -> Web Address. 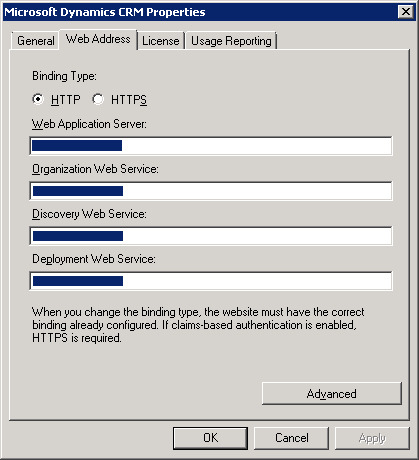 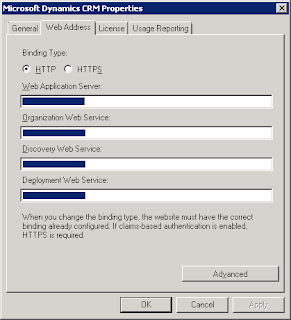 Type load balanced IP/Name and port.